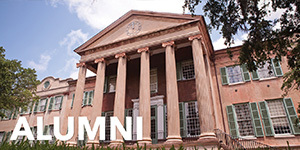 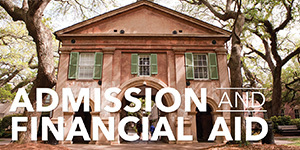 The Office of College Marketing plans, implements and manages comprehensive marketing programs and initiatives that address the needs and meet the strategic goals of College of Charleston divisions and departments. 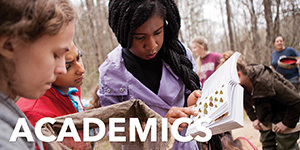 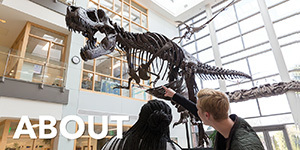 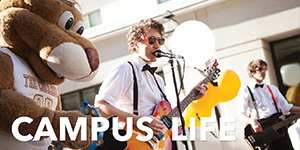 The college marketing team works with campus leadership to achieve enrollment, retention and student-satisfaction objectives by developing marketing and communications campaigns, advertising campaigns, publications, information packets, websites, social media and email marketing campaigns, video, and a variety of other communications. 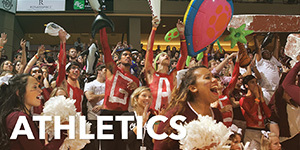 The team is responsible for developing a consistent look and feel of the College’s brand messages.